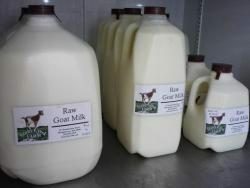 Specializing in all things from goats! 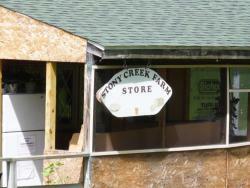 Small farm store carries raw goat’s milk, meat, cheese, and goat soap. 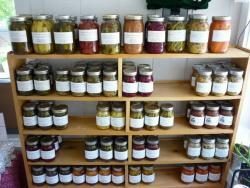 Jams and jellies, pickles, maple syrup, and gift items are also on display. 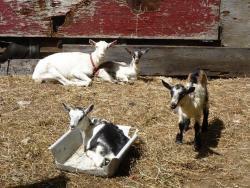 Live free range chickens and goats available for purchase. Open Monday-Saturday 8-9pm year-round. Come and enjoy! (413) 862-4039Open Monday–Saturday 8am–9pm year-round. Come and enjoy!